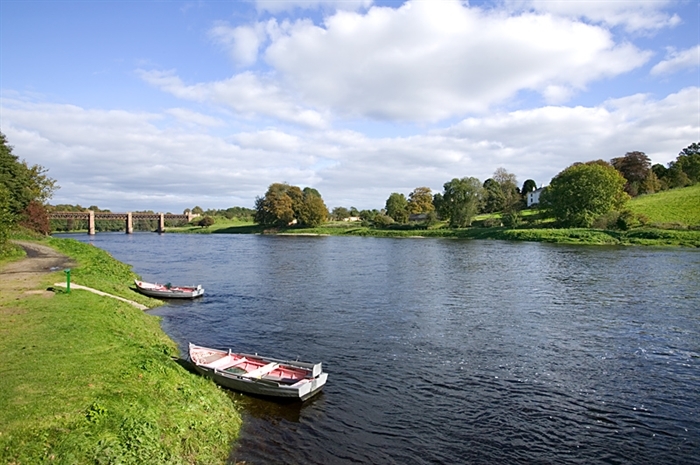 Situated in its own 1500 acre estate, Ballathie has the enviable stunning location on the banks of the River Tay, only a few miles from the City of Perth. The setting and architecture of the house is stunning, with the interiors full of tradition, with elegantly furnished public areas which are warm and welcoming. 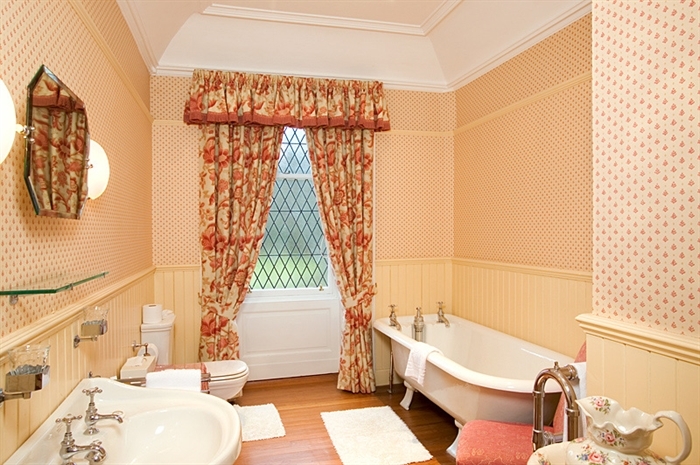 The hotel has 41 bedrooms – classic rooms in the Main House are comfortable, with views overlooking the river or the surrounding countryside. Master bedrooms are spacious, many with spectacular views and modern touches have been sensitively introduced which blend well with the period features. Riverside rooms are 100 yards from the Main House, linked by a lit pathway through the gardens. Each bedroom is incredibly restful, with its own patio or balcony overlooking the river. All riverside rooms have the same luxurious personal touches as the rooms in the main hotel. Suites are available on request. 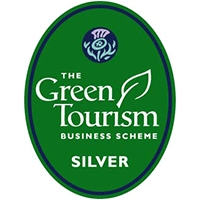 Ballathie has built a reputation for excellent food and relaxed professionalism, where attention to detail and personal attention are genuine and friendly and Scottish hospitality is offered in abundance. 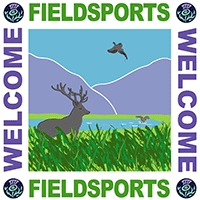 Visit Scotland 4 star. 2AA Rosettes for food. Winner of the "Macallan Taste of Scotland Country House of the Year"
At Ballathie House Hotel, we’re known and renowned for our food. Our Perthshire Restaurant has been awarded 2AA Rosettes, and Rural Restaurant of the Year at the 2010 Scottish Hotel of the Year Awards. 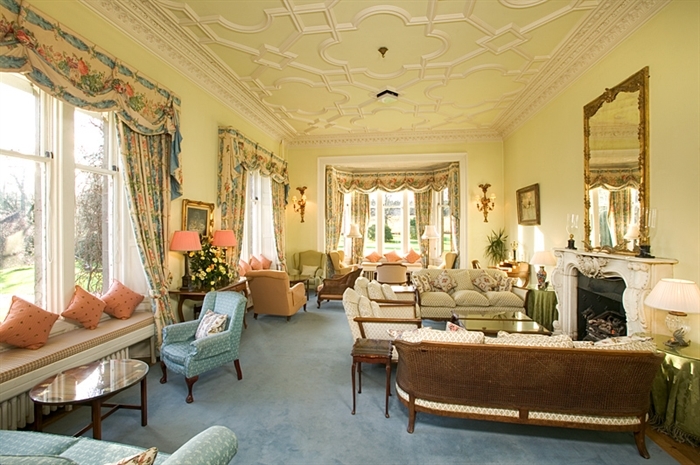 The gentle art of afternoon tea lives on at Ballathie House Hotel in Scotland. Settle into the comfort of our Drawing Room for an elegant afternoon of delicate sandwiches, freshly-baked scones and tempting cakes. Our wide selection of teas and coffees provide the perfect accompaniment. A weekend in the country is even more enjoyable when there’s a Sunday lunch as part of it. Make the most of your day of rest and let us do the cooking. Succulent beef, fresh spring lamb, comforting winter desserts, our restaurant lunch menu reflects each season’s best. 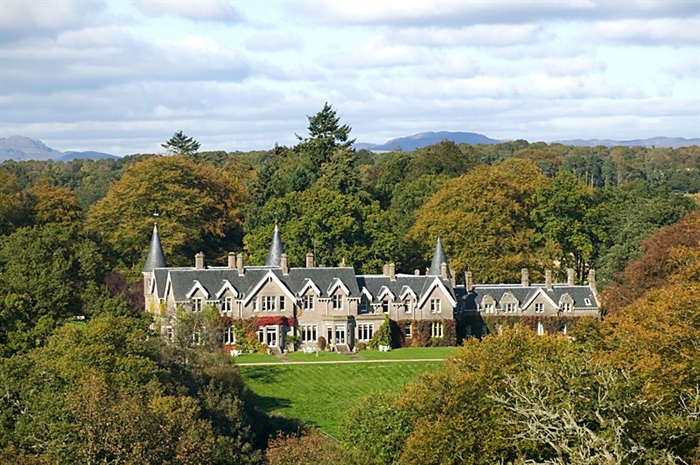 Whether you’re on a Sunday drive from Perth or elsewhere in Scotland or spending the weekend in the hotel, here at Ballathie, we make Sundays special. 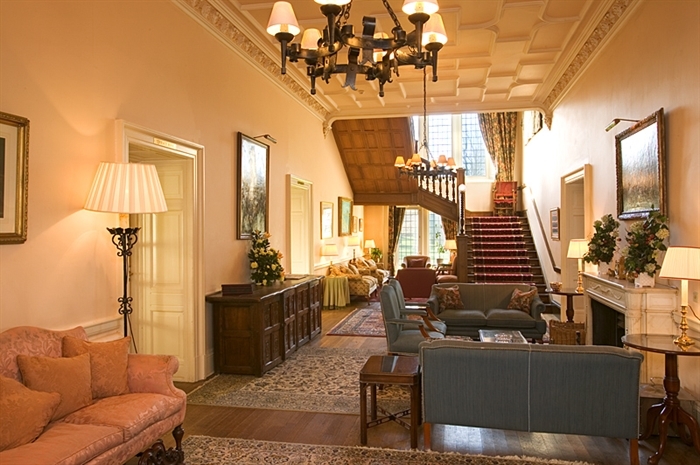 Enjoy the Ballathie experience throughout the summer months with our special short break Dinner, Bed and Breakfast rate. 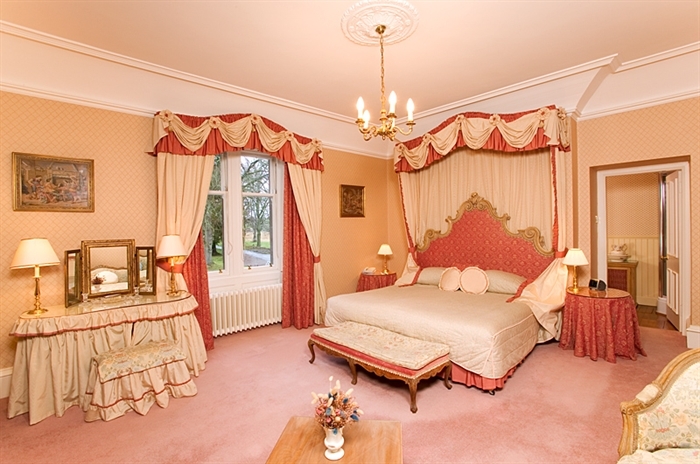 Visit http://www.ballathiehousehotel.com/offers/july-special-offer.aspx for details on all our special offers.